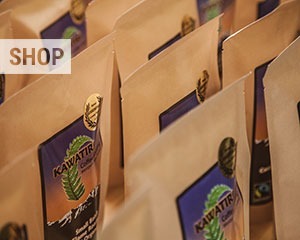 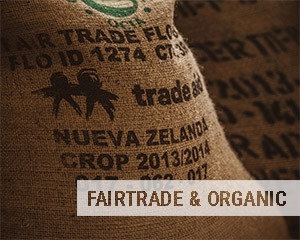 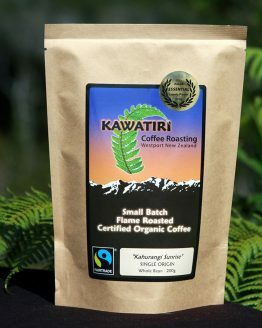 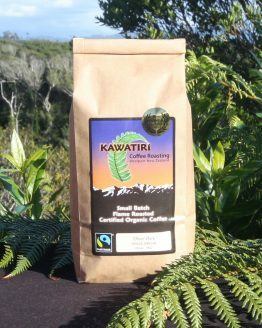 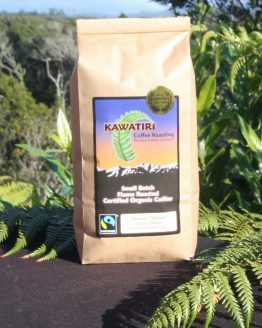 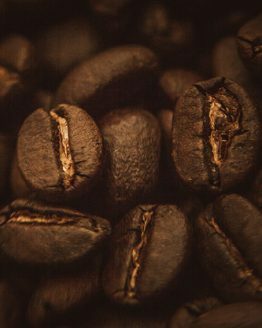 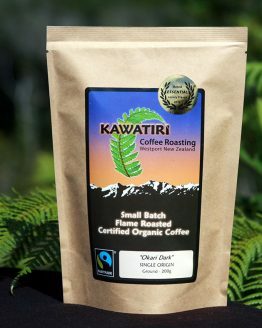 Kawatiri Coffee roasts only Certified Organic/Fairtrade Arabica coffee sourced from select coffee plantations around the world. 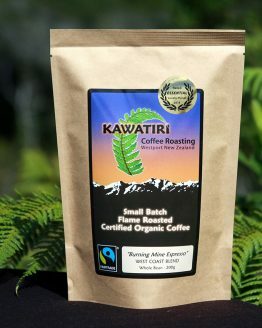 Here on the Wild West Coast, we are possibly the most remote coffee roaster in New Zealand. 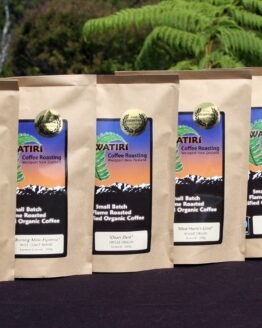 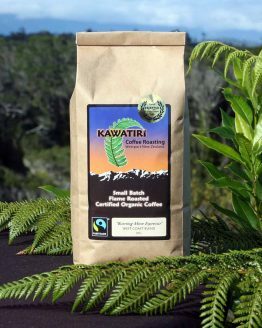 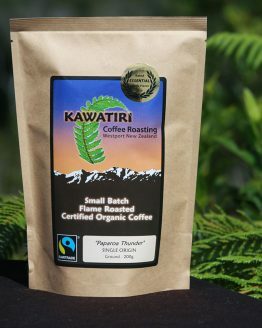 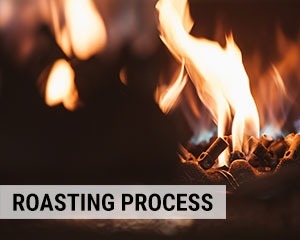 Sitting above the bush overlooking the Tasman Sea with the Paparoa Mountain as a backdrop, Kawatiri Coffee roasts in some of the world's cleanest air: no industrial pollutants, no freaky chemicals, just fresh, delicious, open flame-roasted coffee.